One of the most important places in the world you probably never heard about. We are very happy to announce that we are teaming up with Third Millennium Alliance to help protect the Chocó. Third Millennium Alliance (TMA) is an international conservation organization founded in 2007 that is dedicated to preserving and restoring the last remnants of Ecuador's coastal forests. TMA achieves its mission through a holistic five-pronged approach to conservation that includes: strategic and targeted land purchase, reforestation of the degraded landscape, ecological and agro-ecological research, field-based education programs, and community engagement and participation. The pride and joy of TMA is the 600 hectare Jama-Coque Reserve, which is located at the biologically important Tumbes-Choco transition zone of northwest Ecuador where some of the world's driest (i.e. Tropical Dry) and wettest (i.e. Choco) forests meet. Tropical dry forest, semi-deciduous forest, and Choco forests can all be found within a distance of three km of the Jama-Coaque Reserve. TMA's current conservation focus is the establishment of a conservation corridor across these three unique ecosystems, that once complete, will protect over 1,000 hectares of critically threatened forests. 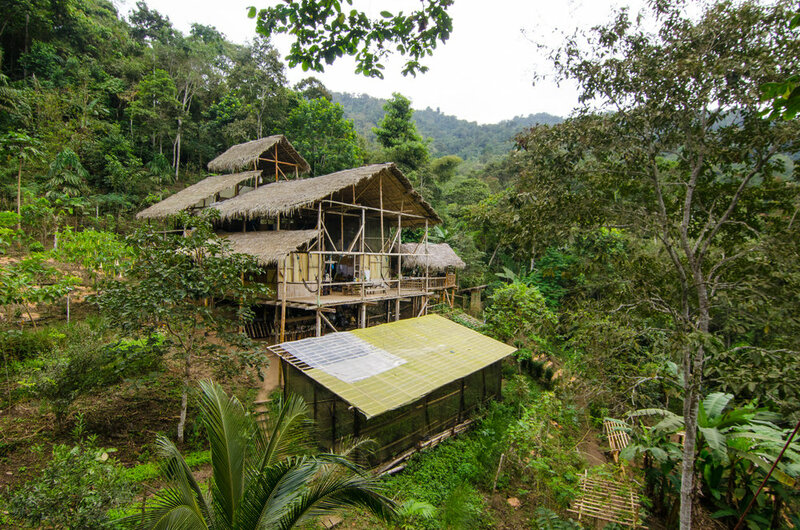 The Jama-Coaque Reserve is also home to Ecuador's first international bird observatory (Jama-Coaque Bird Observatory), which acts as an important center of avian research and ornithological training. To learn more about their great work check out www.tmalliance.org.